If you do not understand why the retirement of Justice Kennedy from SCOTUS is a pivotal moment, you must read this article. For decades now, the Supreme Court of the United States has leaned towards being an activist court. What that means is that the Supreme Court has effectively created and passed its own legislation on issues all over the board. That is why the Democratic Party and the alt-left are in the process of losing their corporate minds. What the Democrats have been unable to obtain via the elective and legislative process, they have turned to an activist court to effectively pass it for them. WASHINGTON, DC – Justice Anthony Kennedy announced his retirement from the U.S. Supreme Court on Wednesday, making the nation’s highest court the top issue in the 2018 midterm elections and giving President Trump a historic opportunity to score a win on his most potent political issue. 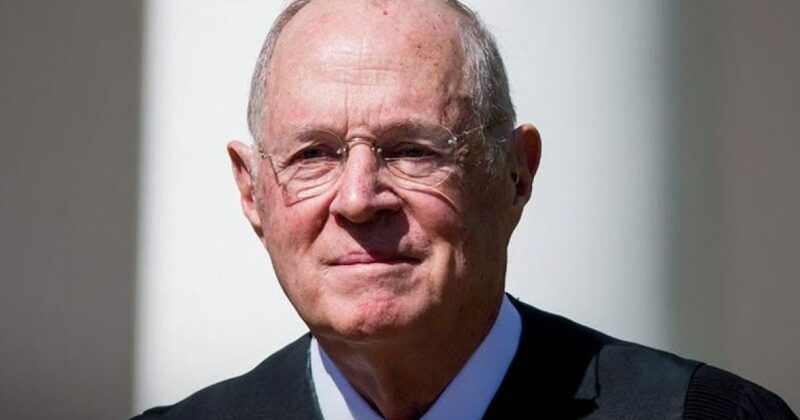 Kennedy announced his retirement on the final day of the Court’s annual term, which begins the first Monday of October and goes until the end of June. He did not announce it from the bench during the final sitting, leaving Court-watchers to conclude that he may serve at least another year. Hours later, the decision to retire effective July 31 became public, making this issue the top news story in the nation. At age 81, Kennedy has served on the nation’s highest court since 1988. President Ronald Reagan appointed him with the expectation that he would be a consistent conservative, but within years of his appointment, he showed he was actually a moderate justice, being the decisive fifth vote for liberal outcomes on religious liberty and abortion in 1992.